So you've bought burlap! It arrives at your door and you're super duper excited while opening up your package, and then there is an odour that fills your nostrils. You look around, question the smell only to realize it's coming from the burlap. Don't freak out!! 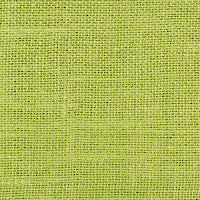 Because burlap is a natural material made out of jute it's only normal for it to have a natural scent to it. So breathe, it's going to be okay. Below is a list of ways you can get rid of the smell. The simplest way and the first thing you should try is airing it out with some fresh air. 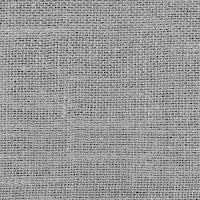 Burlap is usually shipped in plastic which sometimes may strengthen the smell. Unfold the burlap and lay it out in an open space for about a week, but make sure your open space can protect the burlap for the natural elements especially rain. A space like a garage or a porch/deck that has a roof can be an ideal place. If you don't have access to any of the above spaces it's okay. You can air out the burlap indoors it just might take a bit longer but a trick is to have it lay where there is a good amount of sunlight. This process is a quick fix to your problems if you don't want to wait an entire week or so to get the smell out. Since burlap is a rough material, take a towel or rag (something that has weight to it). 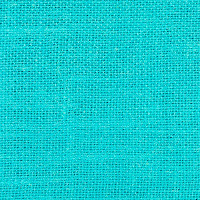 Dampen your towel/rag with water and add a little bit of soap or detergent, you don't need a lot burlap is already a pretty clean product. Once you've got your soap and water mix or water and detergent mix unfold your burlap on a flat surface and rub the burlap down with your rag/towel. Another way to get rid of that natural scent is sprinkling a little bit of baking soda on to your burlap. I mean if it can deodorize that food in your fridge it can say bye-bye to the burlap odour. When I say you need a little bit of baking soda, I really do mean a little bit. You definitely don't want your burlap to smell like arm and hammer. 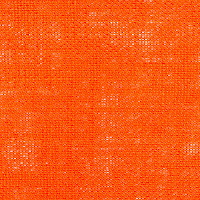 P.S we've added some new bright colors to our burlap collection! Can you so burlap without future unraveling? Yes you can sew burlap! The trick is using the right stitch. Since it’s a loose weave, a zig zag or embroidery stitch is going to work best. You can top stitch with straight stitches, but use that zig zag stitch to sew the initial seams for a stronger finished product. The idea here is that these stitches will do a better job of grabbing all of the loose fibers. This way your project will last. Can you so burlap without it unraveling more?